Offering a 23, 000 sq. ft. wedding space with granite flooring, excellent outdoor lighting and built-in buffet counters, The Club’s Colonial Courtyard is the perfect choice to host your grand wedding. Have a larger than life guest list? You can club the Colonial Courtyard with the Colonial Hall for an indoor, as well as an outdoor celebration. 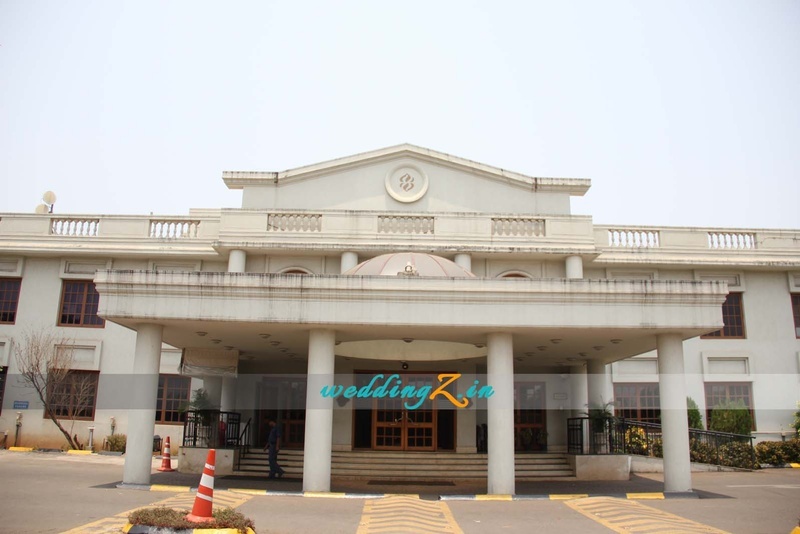 Book through Weddingz.in and get up to 50 % off on your booking at "The Club"
The offer will be valid for an event with a guest list of 300 or more.